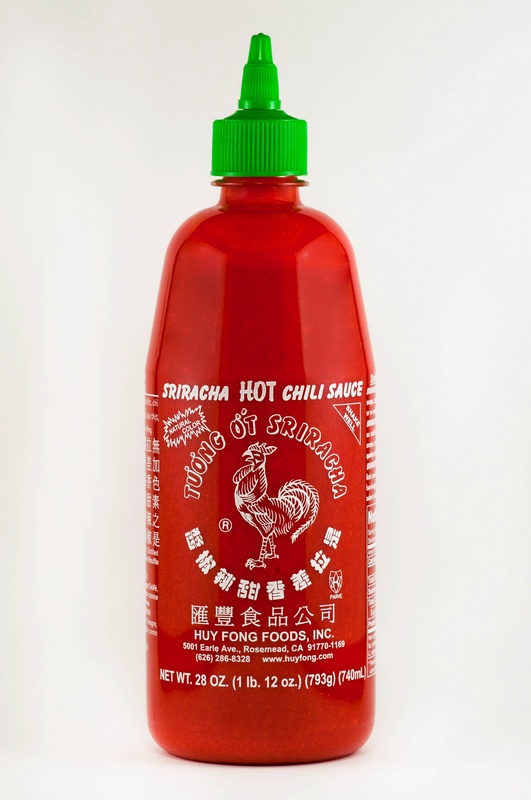 Sriracha hot sauce never spent a dollar on advertising. Check out the full article on LA Times. Well worth the full read. Posted in Professional and tagged with Sriracha hot sauce, Sriracha, Hot sauce, David Tran. May 9, 2013 by Emiel Sondag.